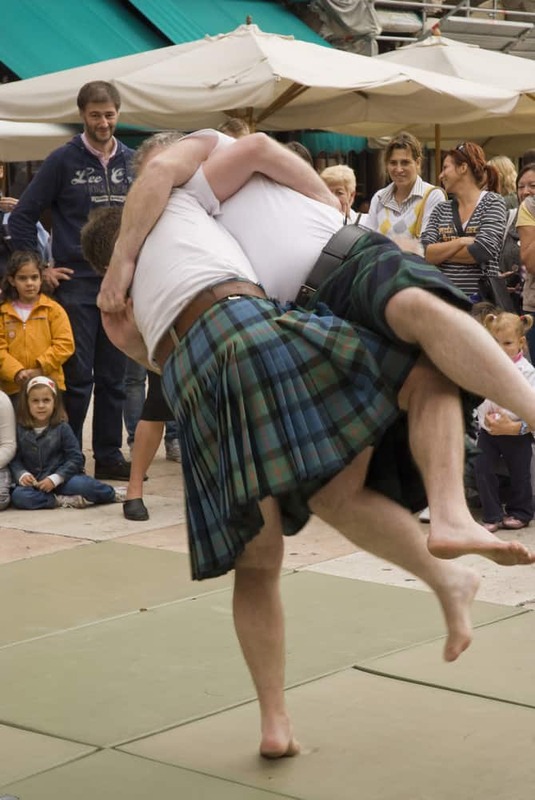 “Folk wrestling” is the ideal way to describe a West European combat form known as Scottish Backhold. 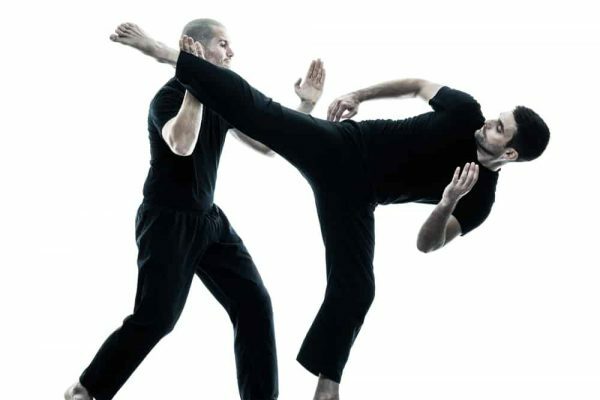 This “grappling” form of martial art is said to have originated from Scotland. In this form of wrestling the wrestlers basically place their arms around the back of the waist. Furthermore, the result of a duel in this form of combat is usually decided using a measure known as “best of five falls”. 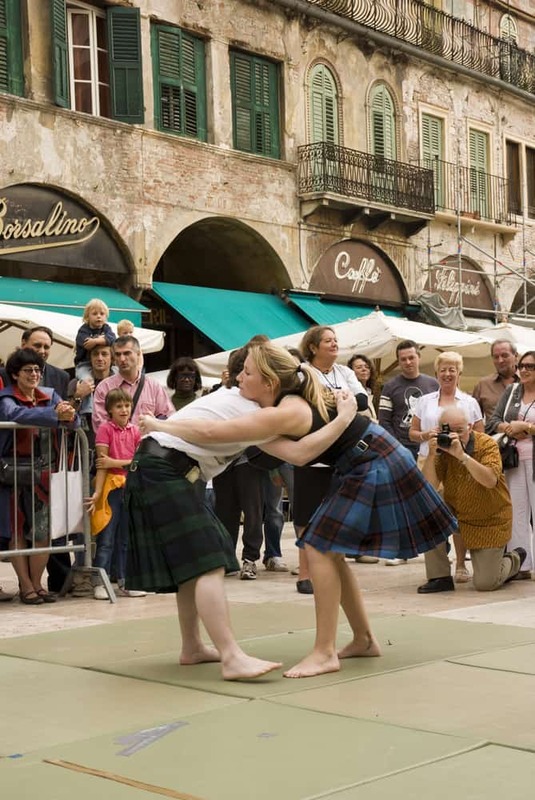 In addition, the general rules for this style of combat are mainly published by the “Scottish Wrestling Bond”. 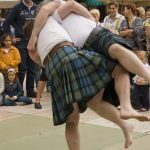 According to a few research scholars, Scottish Backhold wrestling was developed out of the need to try and overpower an opponent armed with a sword before eventually throwing him on the ground. Furthermore, it is said that wrestling has always been an integral part of the Scottish culture for centuries now. In fact, it has been used as a key component in training warriors within the country in hand-to-hand combat. As for the actual origin of this style of wrestling not much information is available. Since the “grappling” techniques are used in this combat form it is the “hand” of the wrestler that is used mainly as a weapon. In terms of technique, both the wrestlers hold each other around the back of the waist region. Furthermore, the wrestler then places the right arm under the left arm of the opponent. In addition, the wrestler also places the chin on the right shoulder of the opponent. 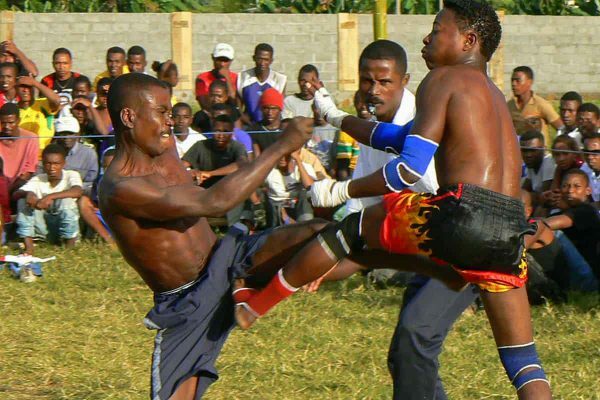 A wrestler is supposed to have lost a duel if he either loses grip over the opponent or any part of the body (except the feet) touches the ground. As for training centers/schools, there are few available mainly in Scotland for those interested in learning this “grappling” combat form.